Robert is a native of Los Angeles, California. 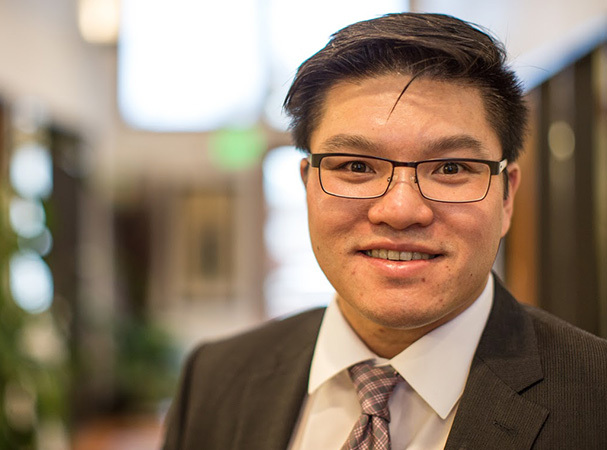 The son of immigrant parents, Robert understands the challenges of community members who face barriers and is committed to serving their legal needs in an assertive, and accessible manner. Robert understands when it's one person versus an organization, resources are limited, but their story needs to be told.